CALLING ALL INVESTORS! 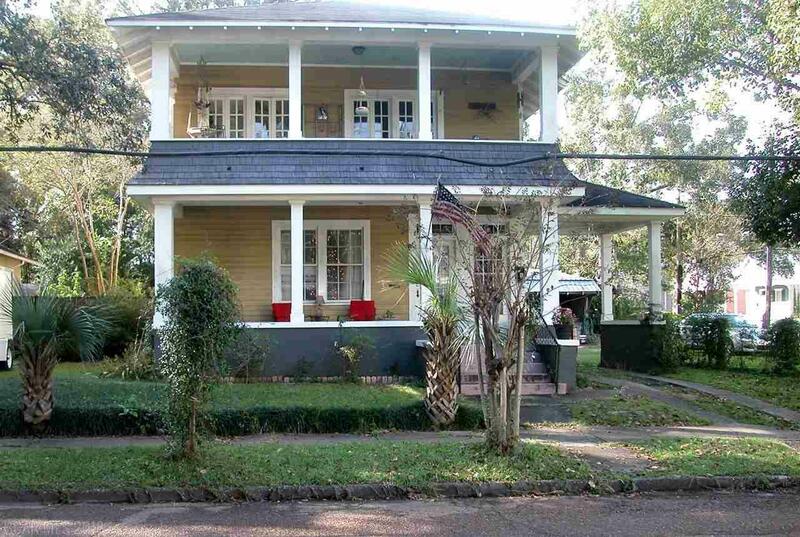 Lovely circa 1910 home in Old Dauphin Way District converted into a duplex. Great income producing property. 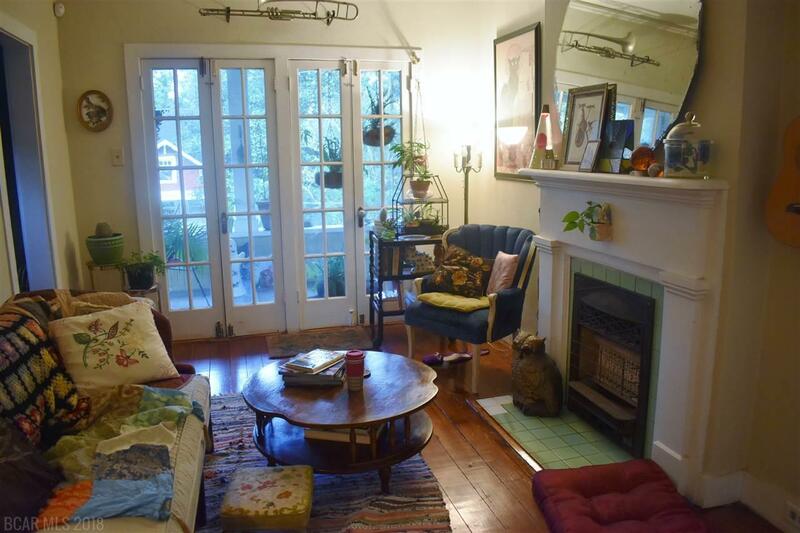 Downstairs unit has 1,544 s.f., two bedrooms and one bath. 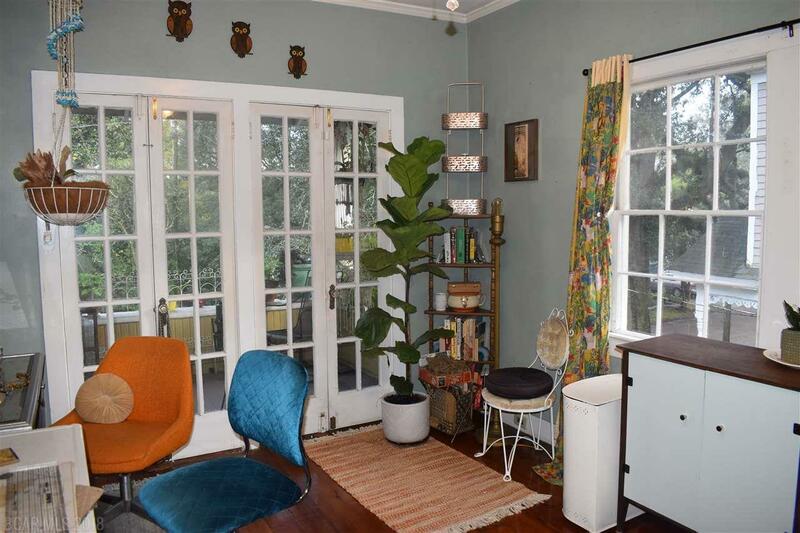 Upstairs unit has 1,319 s.f., two bedrooms and two baths. 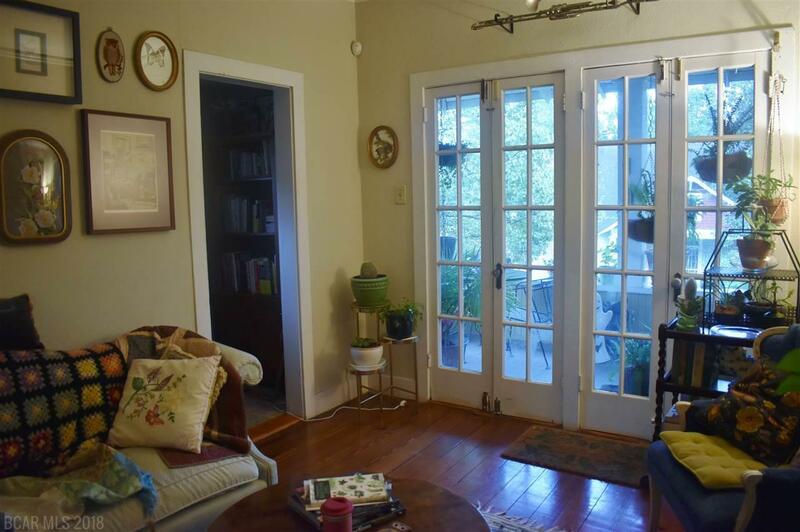 Beautiful hardwood floors, both units have a spacious front porch. BONUS: an extra corner lot! This is a must see property. It is rented with great tenants. Dimensions: 1st Floor: Living 21'x17'; Dining 15'x10'; Bd 1 - 15'x14'; Kitchen 10'x10'; Bfast Nook 6'x5'; Br 2 - 16'x9'. 2nd Floor: Living 15'x10'; Foyer 7'x11'; Br 1 - 15'x10'; Br 2 - 11'x13'; Dining 11'x10'; Kitchen 11'x6'.